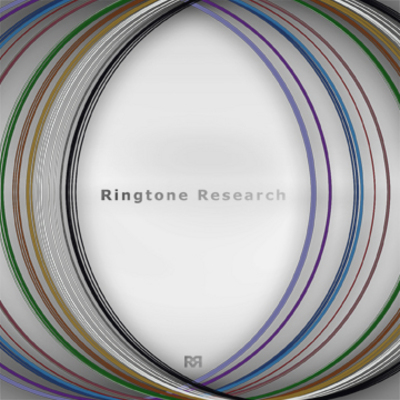 This is an MP3 Ringtone collection by Ringtone Records. These ringtones are for your mobile phone: rings, incoming texts, messages, voicemail, wake up alarms and alerts. These MP3 ringtones can easily be downloaded here, as well as many more of our ringtones that are listed here.